For 27 consecutive years, Cal Poly has been ranked as the best public master’s university in the West by U.S. News & World Report, and is consistently ranked among the nation’s best values in education. 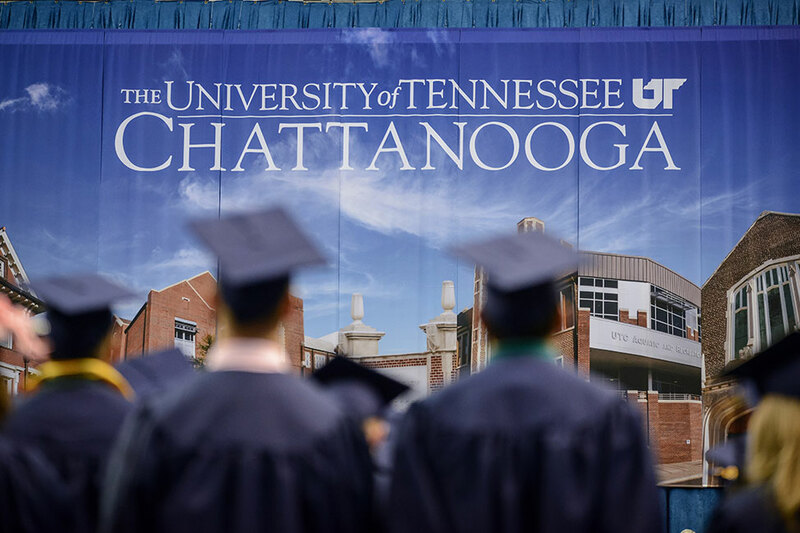 it is a distinctive learning community for academically motivated students who seek a challenging, hands-on education in order to prepare for professional and personal success in an increasingly scientific and technological world. 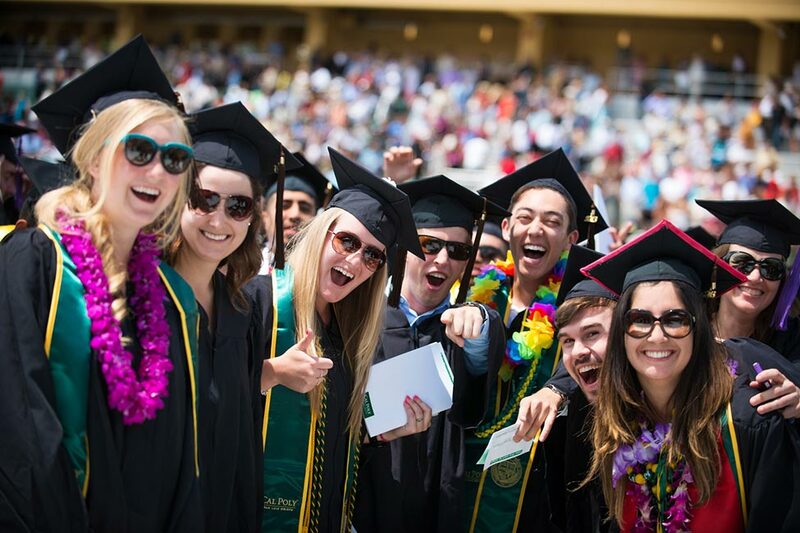 At Cal Poly your professors and fellow students know your name, recognize your talents and skills, respect your goals and objectives, and empower you to succeed after you graduate. Cal Poly is one of the largest land-holding universities in the nation, providing abundant living laboratories for student projects and “Learn by Doing” experiences. 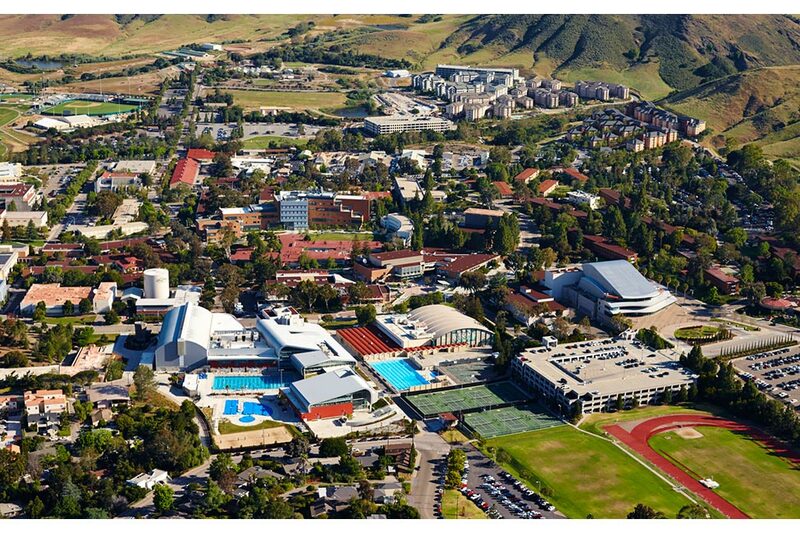 Our students live and learn as part of a supportive and highly engaged community on a beautiful, 6,000-acre residential campus in the classic college town of San Luis Obispo, just minutes from the Pacific Ocean. Cal Poly’s setting provides a distinctive blend of small-town charm, sun-soaked beaches, and a laid-back yet confident approach to life — all with easy access to California’s hubs of entrepreneurship and innovation. Learn by Doing is the single biggest factor that differentiates Cal Poly from its competitors and its peer institutions. 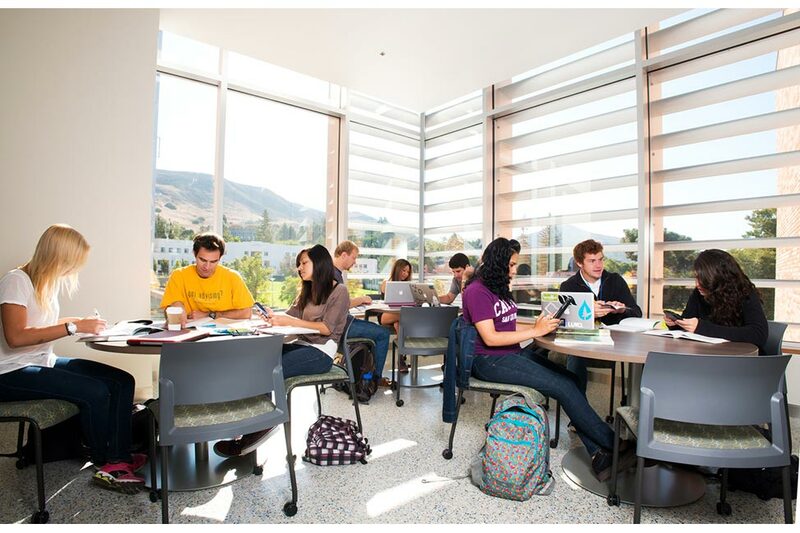 Regardless of your major, Cal Poly intentionally integrates theoretical learning in the classroom with practical, outside-the-classroom learning experiences. 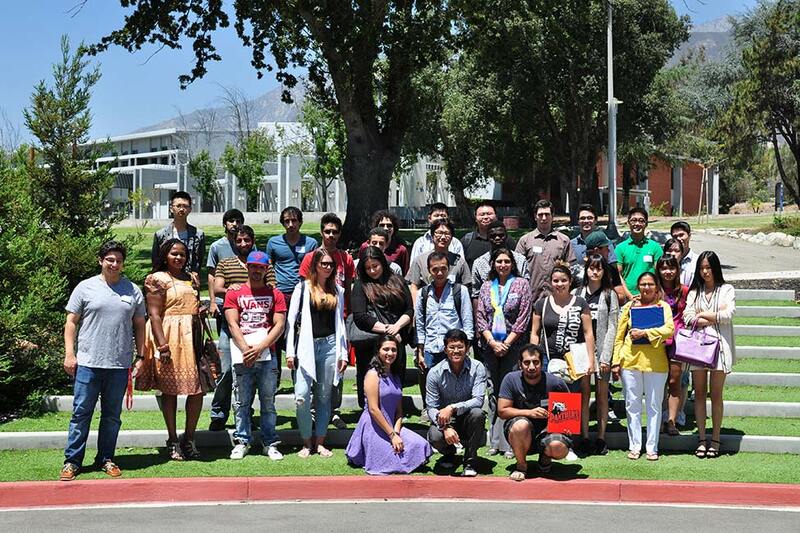 These experiences take the form of research in state-of-the-art laboratories and workshops; fieldwork and field visits to sites across the nation and beyond; and internships and other workplace-centered opportunities. Cal Poly prepares students to become successful and resourceful professionals in their fields, and enables them to serve as whole-system thinkers and dynamic, multifaceted leaders who enrich their professions and their communities. 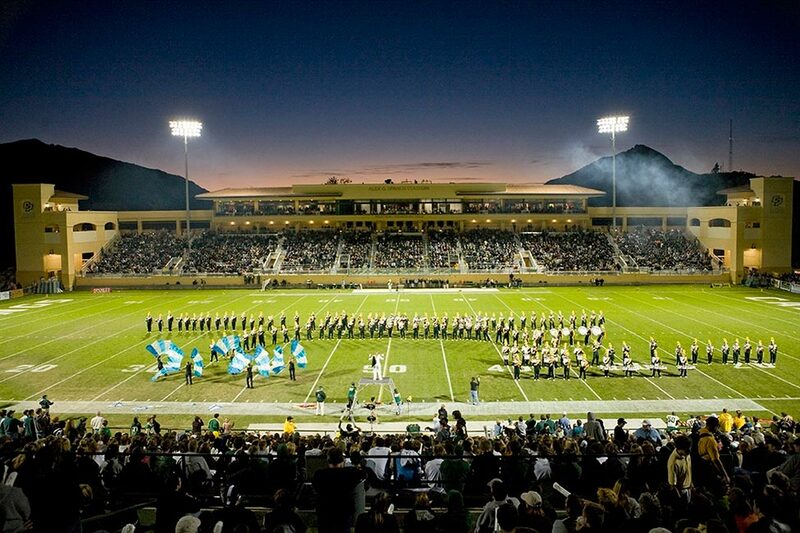 As a comprehensive polytechnic university, Cal Poly offers a holistic educational experience designed to develop the whole person, integrating academic, professional, and co-curricular and extracurricular activities in intentional, often unexpected ways. 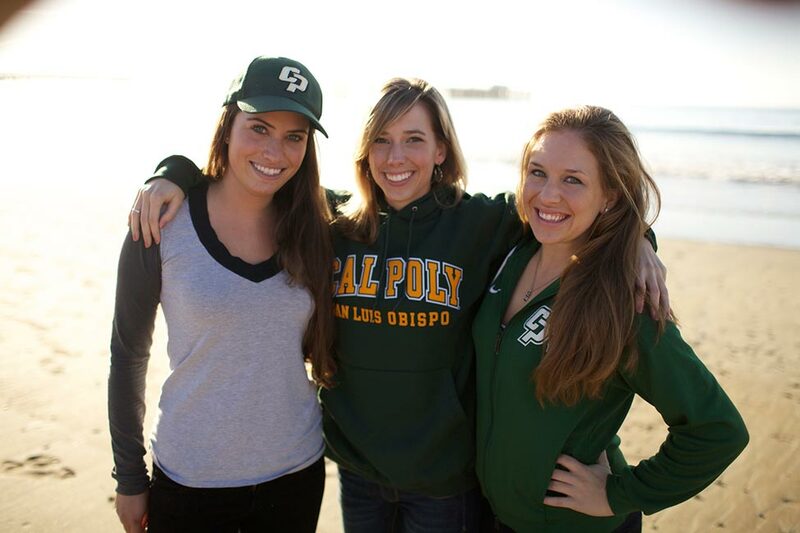 Cal Poly is filled with students, faculty, staff and alumni who share your desire to fully realize your potential and to impact the lives of others around you in real, tangible, and positive ways. 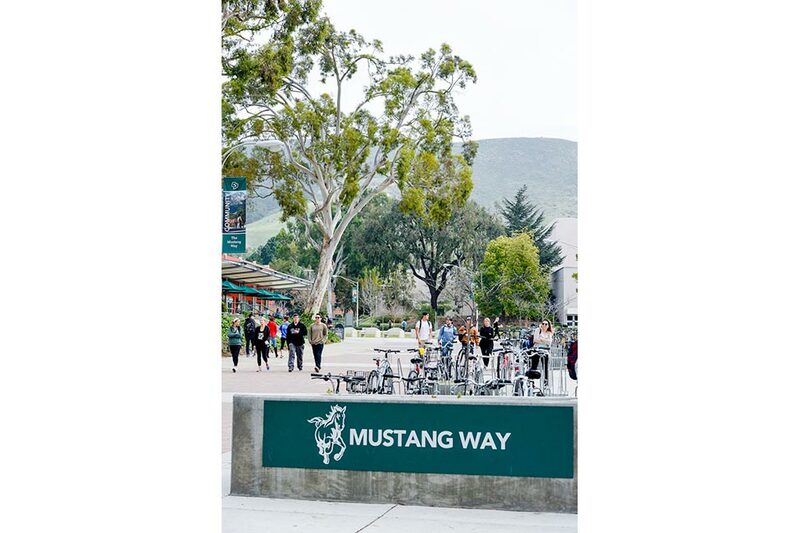 Admissions to Cal Poly are highly competitive, and unlike most other universities, Cal Poly students apply for a particular major field of study, meaning that instruction begins in earnest from the student’s first day on campus. Cal Poly graduates – always in demand in the job market – are highly respected for their ability to adapt, evolve and thrive in an increasingly technological and interconnected world, where change is the only constant.